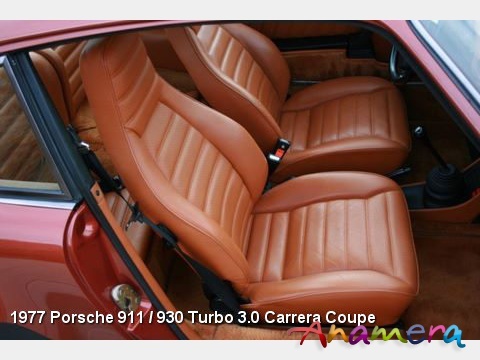 Indiana Red with Saddle Tan full leather interior and Tan carpeting, 16,000 original miles from new!, 4-speed manual transmission. 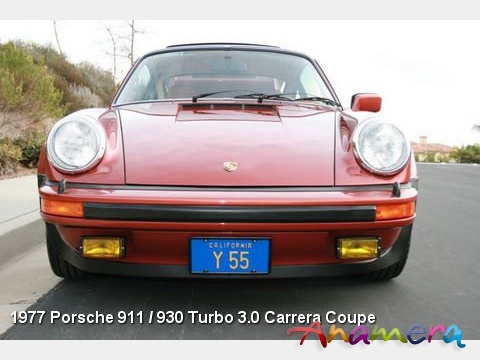 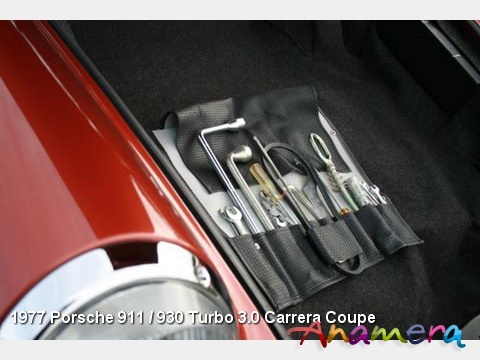 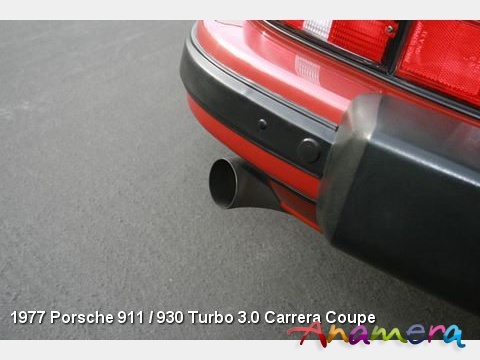 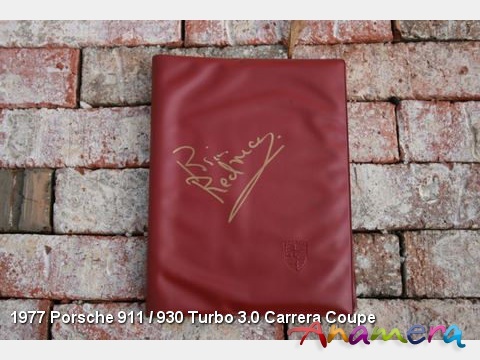 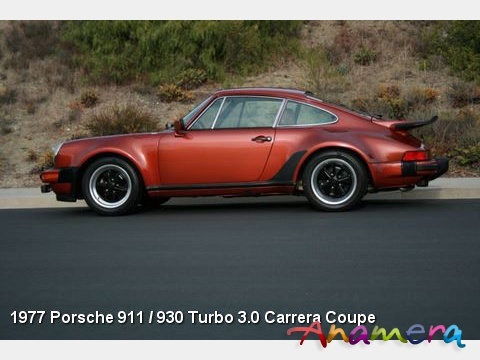 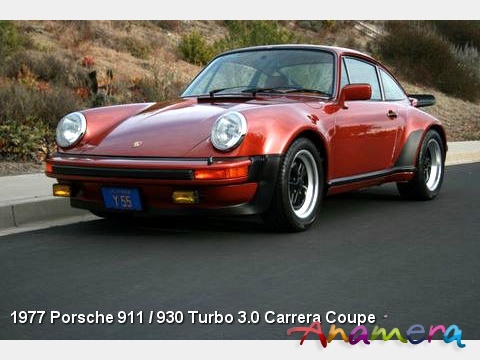 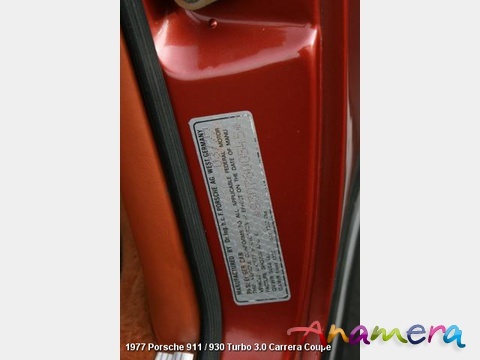 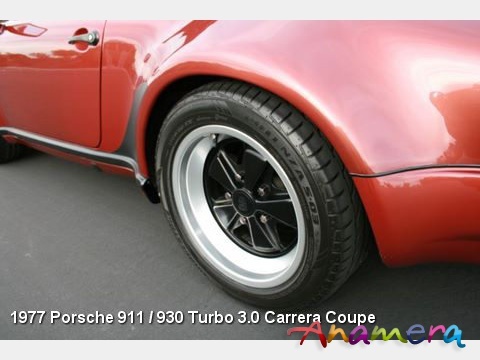 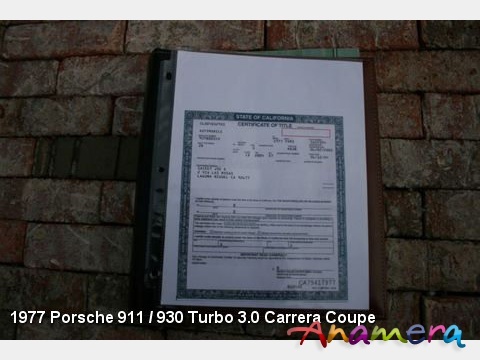 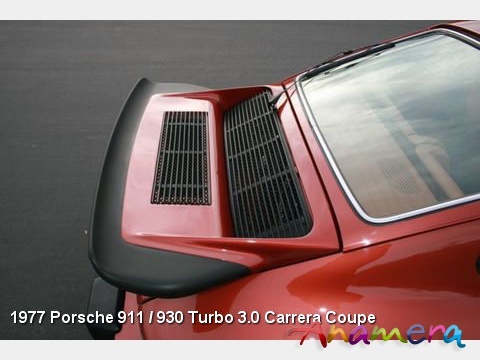 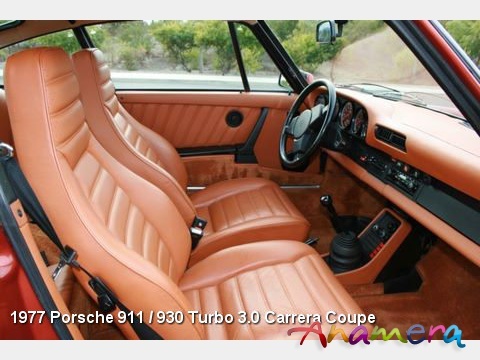 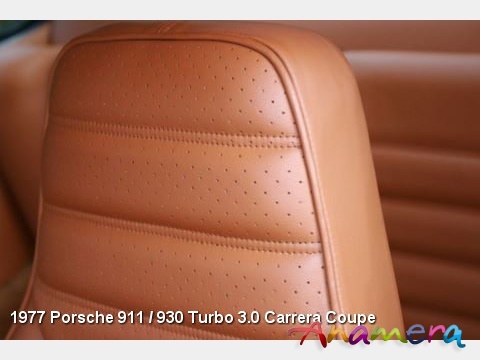 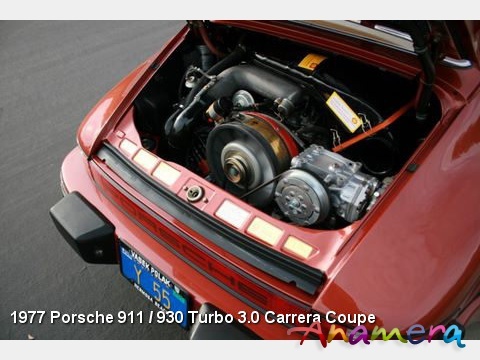 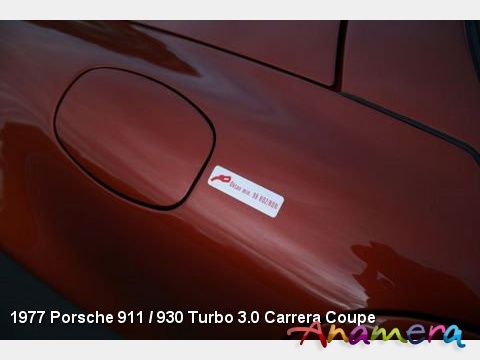 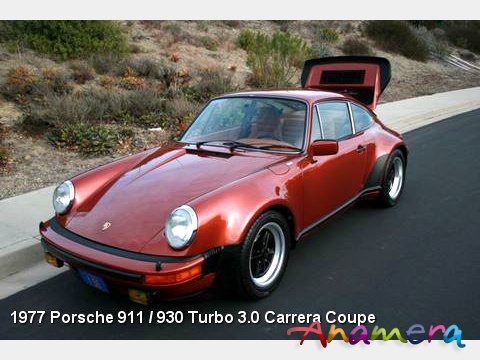 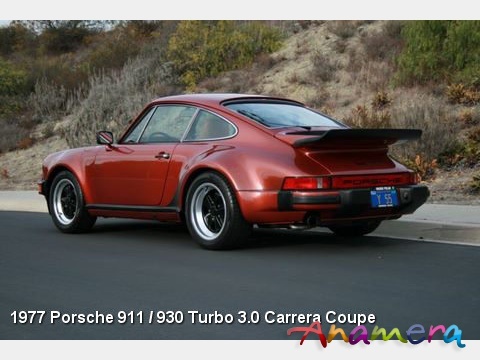 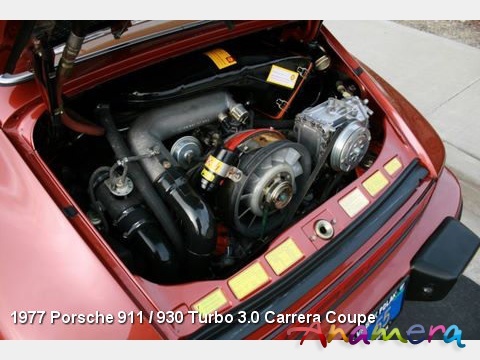 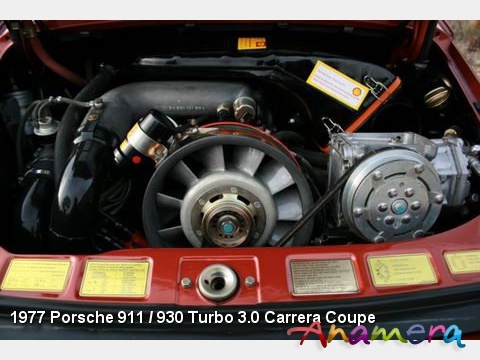 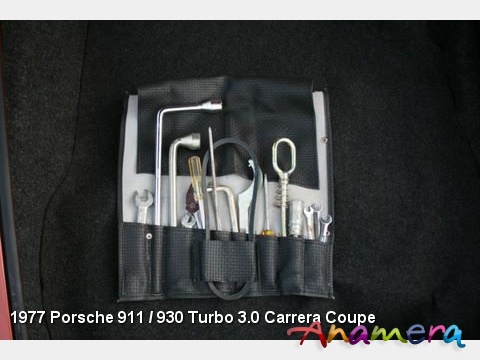 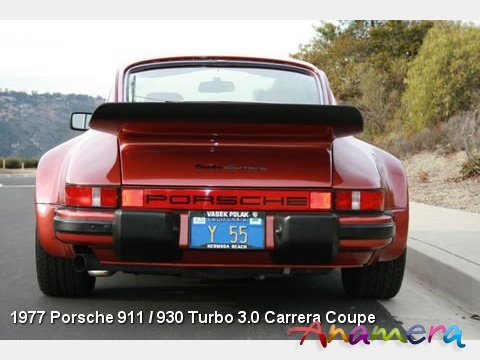 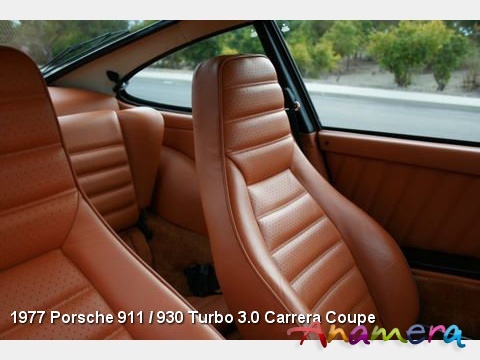 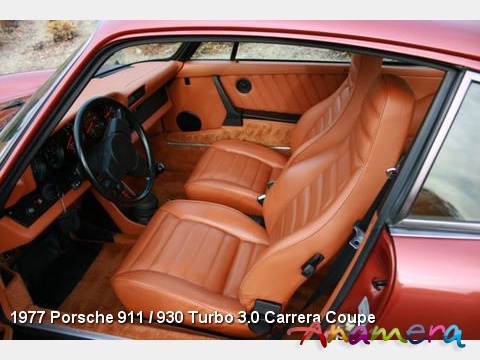 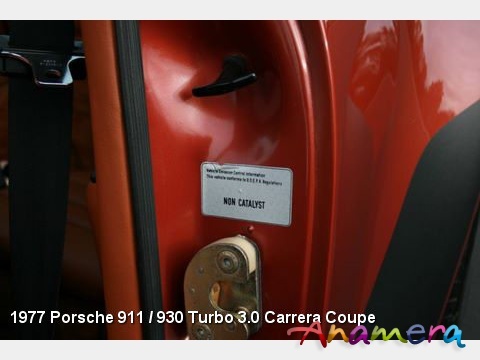 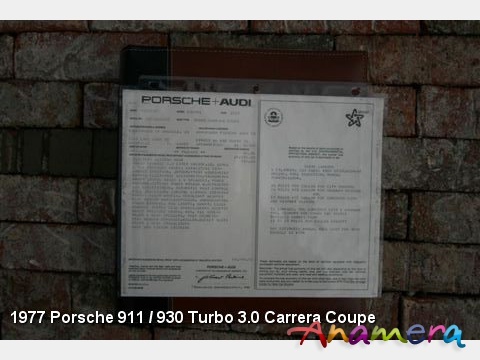 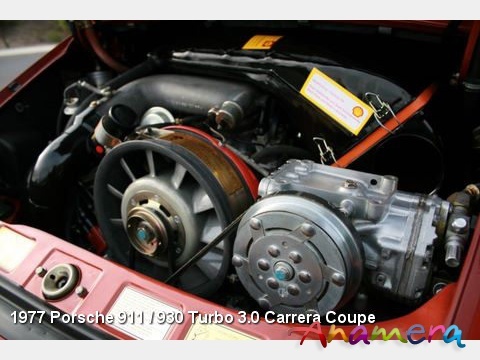 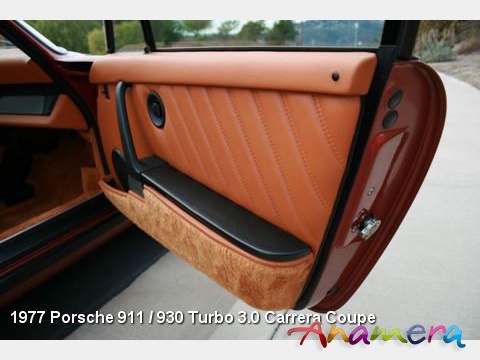 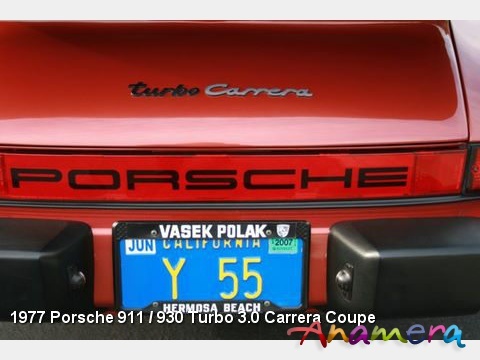 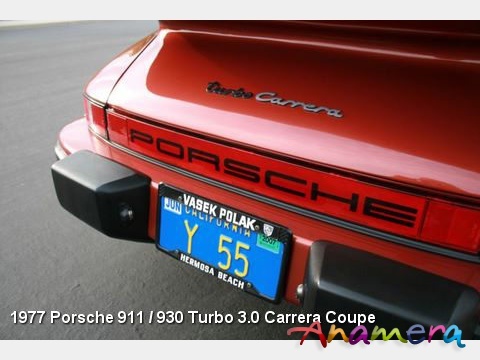 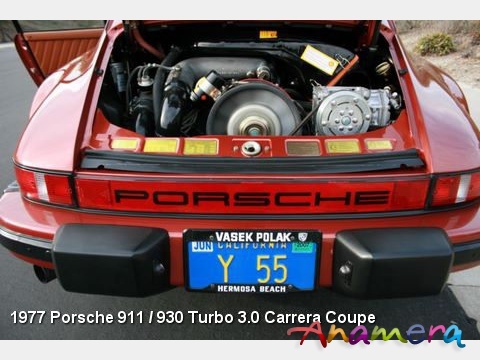 This Turbo-Carrera, Serial # 9307800545 was purchased new by a physician as a retirement-birthday present to himself at age 65, he kept the car until 2003 and age 92. 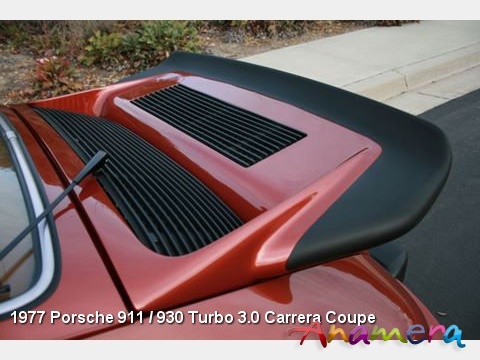 The 2nd owner also from California, the gentleman from whom I have purchased this car handed it over to Andial in 2004-2005 and said…”Do whatever you wish mechanically to this car to make it 100% perfect, but do not touch the cosmetics”. 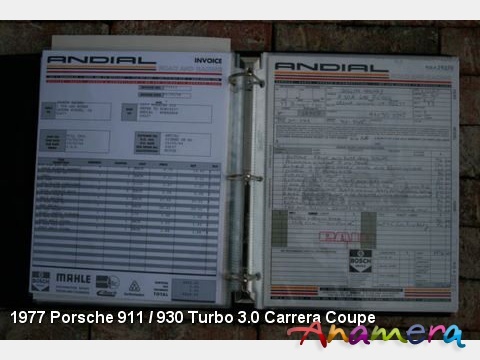 Andial obliged and thus the engine was removed for a top end rebuild and the suspension and brakes where completely overhauled to as new condition, many other miscellaneous items were also completed all of which are documented in fifteen pages of invoices totaling an absurd amount of money to bring this Turbo-Carrera to its current truly outstanding condition. 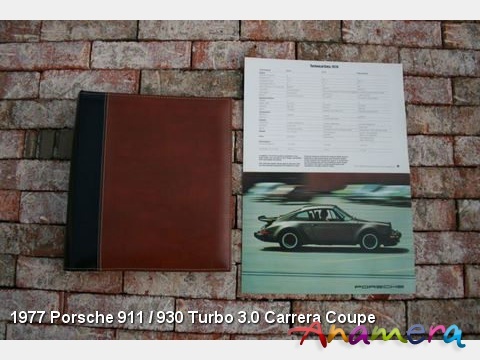 All receipts-records are included in the cars records folder. 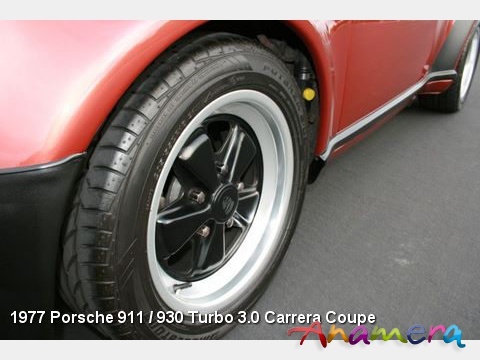 Today this Turbo-Carrera is perfect in everyway, cosmetic, structural and mechanical. 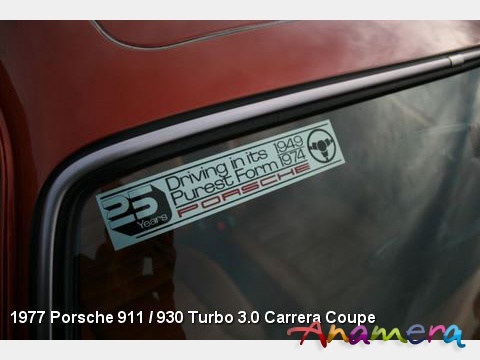 This Turbo-Carrera is complete with its very original 1977 $29,000 window sticker (with glue still on it! 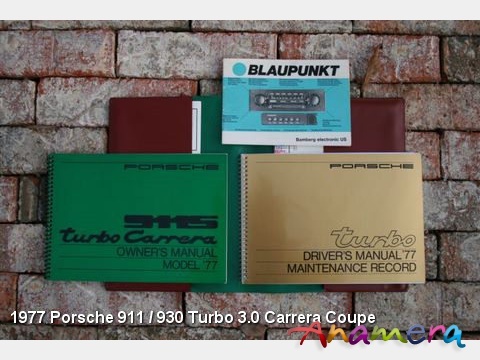 ), owner’s manual pouch signed by Targa Florio winner Brian Redman, 1977 owner’s manual & supplement, 1977 Blaupunkt manual, wiring diagram with Hirschman antenna supplement (the original Blaupunkt trial cassette is still in the glovebox) and original tools that appear to have never been used. 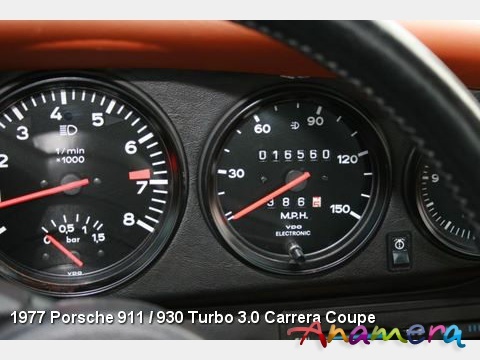 This Turbo-Carrera was only recently sold to Autosport Designs due to its previous owner’s purchase of a couple of other historically significant automobiles and thus the lack of room to house it. 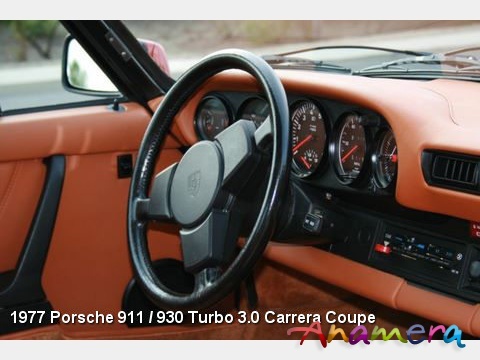 It is available for sale in exceptional condition with documented low mileage and in fully serviced condition, it a welcomed addition to any collection.